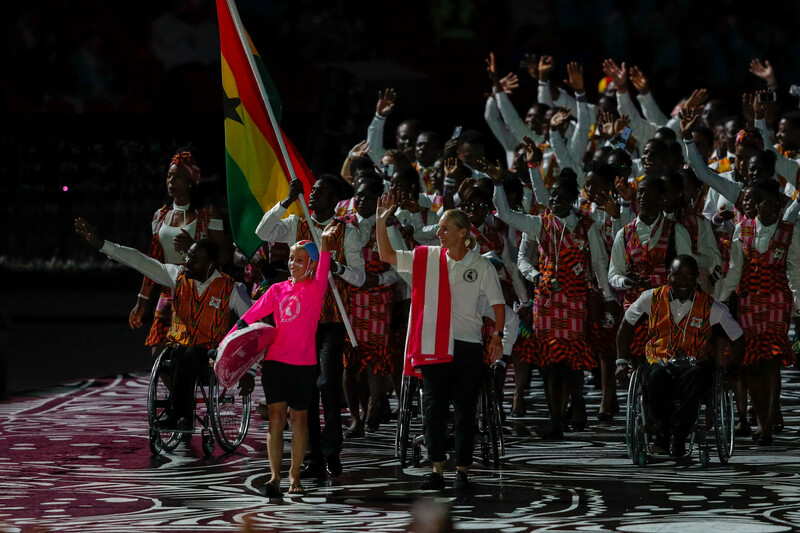 Ghana have revealed that two athletes who represented the country at the Commonwealth Games in Gold Coast earlier this month have not returned home. 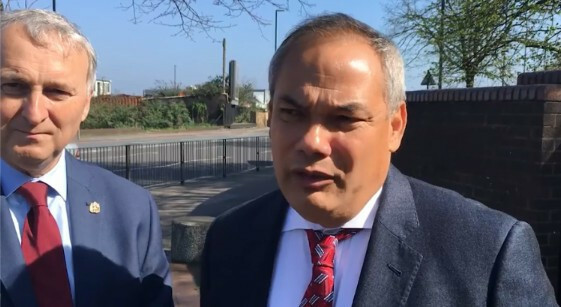 Gold Coast Mayor Tom Tate has admitted that Birmingham's preparations for the 2022 Commonwealth Games are further advanced than he thought they would be following a short visit. 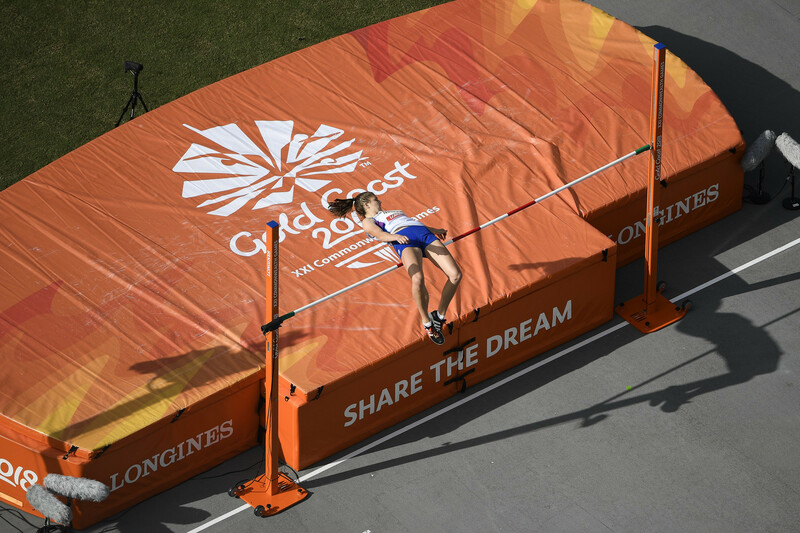 India's Namdev Shirgaonkar, among officials warned by the Commonwealth Games Federation (CGF) after two athletes were sent home from Gold Coast 2018 for breaching a strict no needle policy, is planning to continue his fight to clear his name. 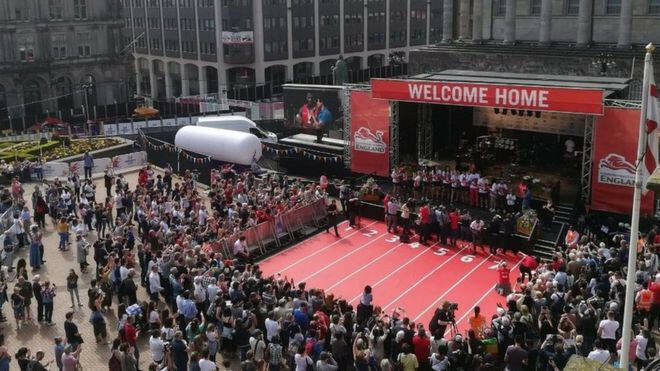 Many of Team England's Commonwealth Games star athletes have travelled to Birmingham today as thousands welcomed them back in a big open-air "homecoming" from Gold Coast 2018. 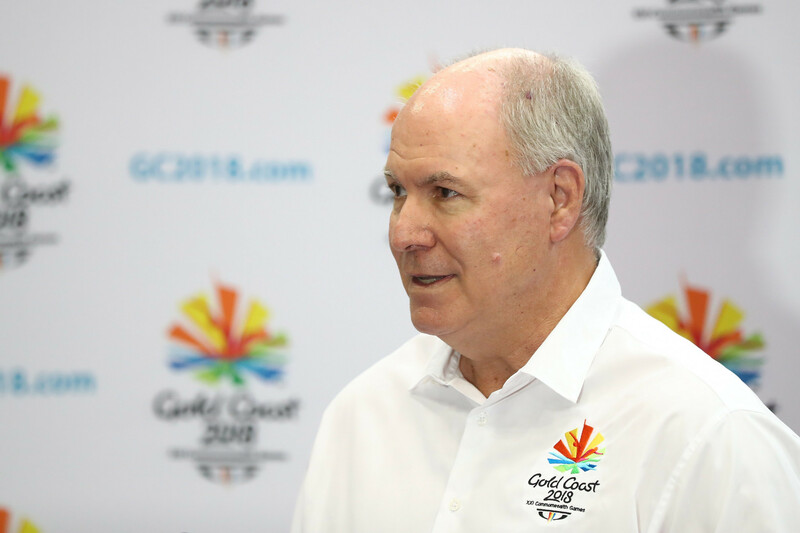 Gold Coast 2018 chief executive Mark Peters has earned more than AUD$3 million (£1.6 million/$2.3 million/€1.9 million) since being appointed to head the Organising Committee for the Commonwealth Games, it has been reported. 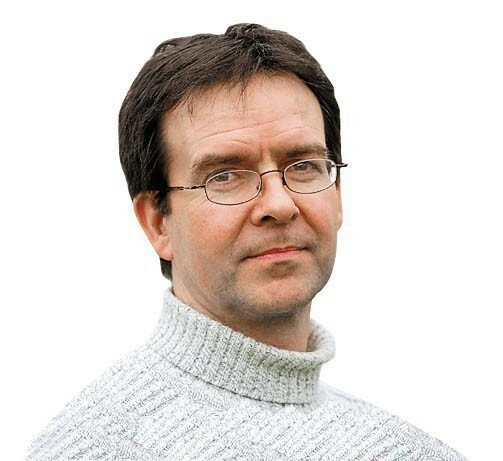 New Zealand will aim to build on their dramatic Commonwealth Games gold medal triumph when the HSBC World Rugby Women's Sevens Series campaign resumes in Kitakyushu this weekend. 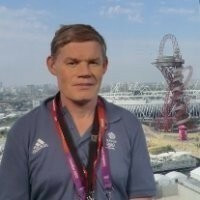 Swimming Australia President John Bertrand has hailed the success of the team at the Commonwealth Games in the Gold Coast as a positive step towards Tokyo 2020 but warned standard at the Olympic Games will be "dramatically higher". 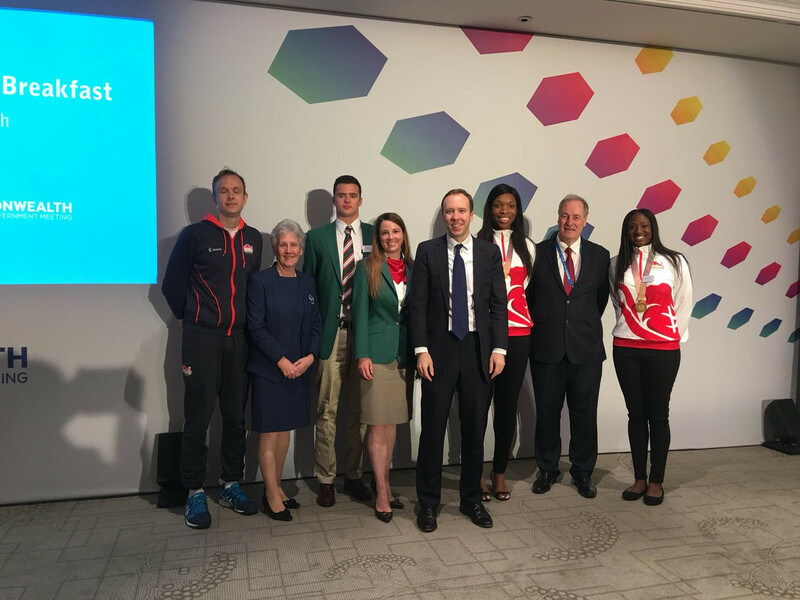 Boxers Bashir Nasir and Regarn Simbwa and table tennis player Halima Nambozo have become the latest Ugandan athletes to go missing in Australia following the end of the Commonwealth Games in Gold Coast. 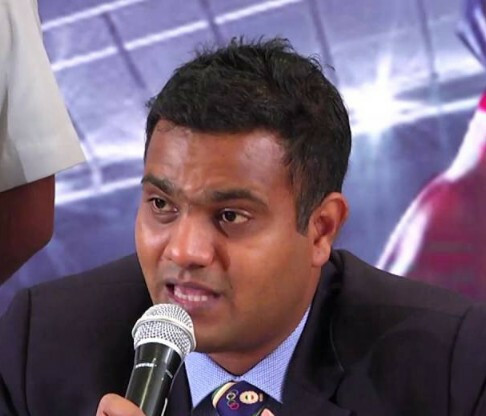 A Mauritius team official accused of sexual assault during the 2018 Commonwealth Games in the Gold Coast failed to return to Australia to face the charges in court. In the blizzard of approbation for Desiree Linden’s belated, unlooked for and loveable victory in Monday's windswept, rainswept Boston Marathon, a snowflake tweet landed on my nose. Kenyan boxer Brian Agina has gone missing in Australia following the conclusion of the Commonwealth Games in Gold Coast, officials have confirmed.